UK Bathrooms has launched another fantastic money saving offer! On top of the amazing prices we can offer and the extra tiered discount, you will now receive free delivery on orders over £500! Bathroom products are a very important investment. 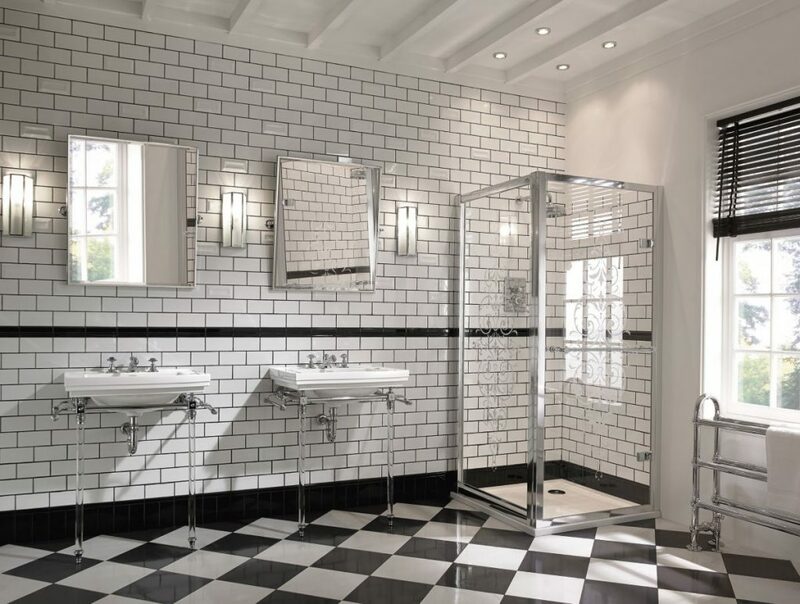 At UK Bathrooms, we only supply premium branded bathrooms which are crafted with quality materials and innovative design. This means they will have greater longevity than unbranded products. Contemporary or traditional? We have all the styles that you are looking for. Creating a modern, innovative bathroom? 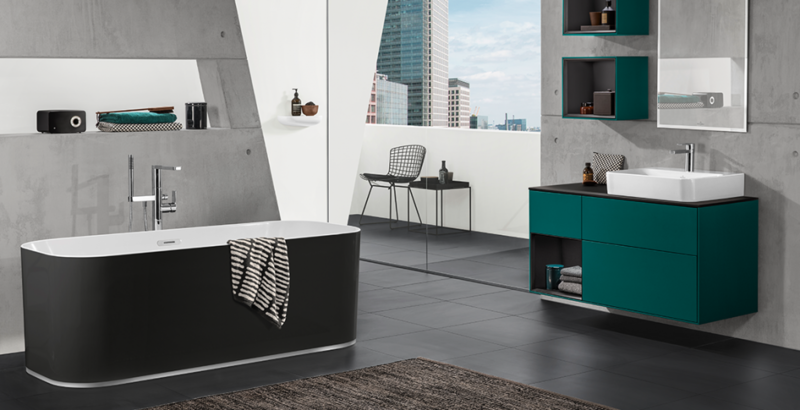 Look at Hansgrohe showering, Geberit toilets, Villeroy and Boch baths or Keuco furniture. Looking for a traditional inspired bathroom? Burlington Bathrooms, Imperial Bathrooms or Bayswater are great choices. Each Individual item will have an estimated dispatch time. The time is different depending on whether it is a stock item for us or supplied exclusively through our distributors. If you order multiple items, we try to send them in one consignment so you don’t have to wait for the delivery more than once. However, if you are in a hurry for a certain item, please give us a call 01765 694 720 and we will try to do our best the help you, additional deliveries will carry delivery charges. Free delivery is eligible to Mainland England, Wales and Southern Scotland only. The offer ends on 30th September 2018. UK Bathrooms reserves the right to withdraw the offer or amend the terms and conditions at any time.